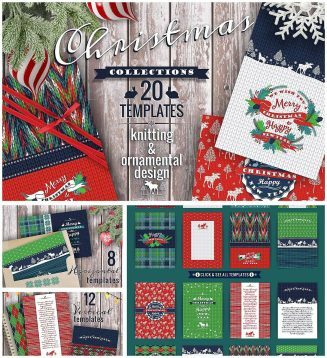 Set of 20 Christmas templates. Knitting and ornamental design. 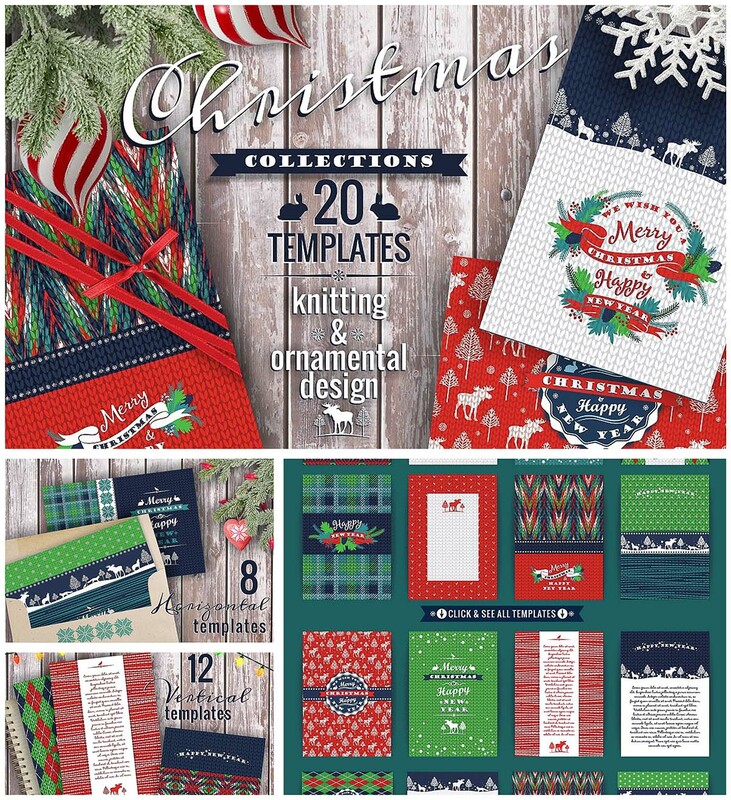 Tags: festive, holiday, knitting, ornaments, patterns, reindeer, Xmas.